This article briefly explains CGT and how SMSF trustees might manage the potential CGT liability within their fund. This article explains the restrictions on SMSF trustees giving financial assistance to members or relatives. It includes four examples to explain how these rules can apply. This article explains what an in specie contribution to super is; why they are made; and some of the tax implications. It recommends professional advice for what can be a complicated method. An ‘in specie’ contribution may sound like something your doctor would ask you for, but it’s actually a way in which non-cash contributions can be made to your self-managed superannuation fund. The process is a bit complicated though, so it’s important to understand the basics. 1. What is an in specie contribution? There are many rules governing borrowing within SMSFs to purchase property. This article briefly explains what types of property can be purchased within super with a particular explanation about the rules governing purchase of house and land packages. It recommends seeking guidance from licensed professionals. Australians love to invest in property. And what’s not to love? It’s tangible, offers diversification and tax benefits, and can provide you with a good income and strong capital growth. The benefits of investing in property can be amplified when held within super and with changes to borrowing within Self-Managed Super Funds (SMSFs) over the past few years, the ability to access property investment through super has widened significantly. This strategy however, is not for everyone. This article explains the uses of Small APRA Funds as another option for Australians who have SMSFs and are planning to live/work overseas for longer than two years. SAFs are also another option for those who cannot / are no longer able to be a SMSF trustee. It’s a widely known fact that Aussies love to travel, and although the majority return home, over ......... Australians left our shores, for the long-term or permanently, in the twelve months to ................... For those who decide to make another country home, superannuation preservation rules apply to most, but what about those who have a self-managed super fund? According to the Australian Taxation Office (ATO), SMSF trustees may travel overseas, but when planning an extended stay – more than two years – or a permanent move, trustees may be in breach of SMSF regulations. Control and flexibility are two reasons why more young people are considering setting up a SMSF, but many are unaware of how they work and what’s involved. This article discusses what those under 45 should think about before deciding whether a SMSF is for them. It recommends seeking professional guidance. Self-Managed Super Funds are among the fastest growing superannuation vehicles in Australia and they’re not just for older investors – investment-savvy Millennials are catching on. The Australian Taxation Office (ATO) reports that significant numbers of people below the age of 45 are investing through Self-managed Super Funds (SMSFs). The proportion of SMSF members in that cohort was around 17% over the twelve months to June 2017. Historically, SMSFs were considered the province of only the rich. However, as set-up fees and running costs decrease, younger people are viewing SMSFs as a viable alternative to industry funds or off-the-shelf retail funds. This article briefly explains the role of a SMSF trustee and outlines the advantages and disadvantages of individual vs corporate trustees. One of the main reasons that Self-Managed Superannuation Funds (SMSFs) are so popular is due to the level of control they offer. SMSFs enable members to have full control over investment decisions, fees, and most importantly, their retirement savings. However, with this control comes added responsibility. SMSFs operate in the same way as other super funds except that members of SMSFs are also trustees. This means they assume responsibility for decisions regarding the investment of savings, and paying benefits to members. Trustees are required to fully comply with superannuation, tax and corporations legislation. This article reminds your clients to ensure their SMSF is compliant. It lists the financial penalties that apply and recommends professional guidance. When it comes to retirement funding, over one million Australians have established Self-Managed Super Funds (SMSFs) to take more control over this crucial stage of their lives. However, SMSF trustees take note – to protect your and your fellow members’ best interests, there are strict rules governing SMSFs which, if broken, attract strong penalties. The benefits of self-managed super funds are evident by their continued growth. This more detailed article explains why and the benefits of self-managing super. 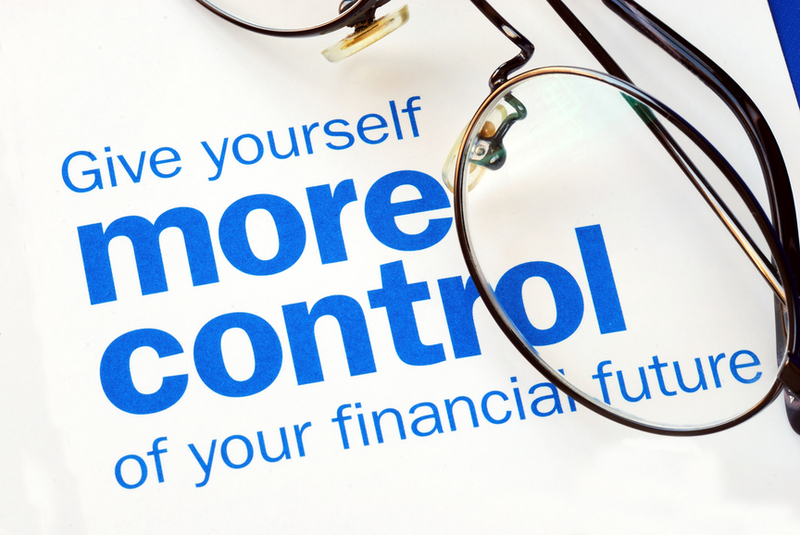 A popular choice for managing superannuation is to take personal control via a self-managed superannuation fund (SMSF). Although membership is limited to a maximum of four people per fund, the Australian Tax Office (ATO) reports there are over ....... million SMSFs, representing more than ... million members. It estimates the value of assets held within SMSFs is more than $.... billion! A basic explanation of self-managed super funds, the types of investors they best suit and how they are regulated and administered. Self-Managed Super Funds (SMSFs) have become a popular way for Australians to control their superannuation. The basic requirements are that the fund must have between one and four members and these people are normally family or business related. All members need to be trustees (guardians of the money) and even if the fund is only for one person you still require two trustees, although a corporate trustee with only one director can be used.